While the exact sales numbers of Lone Star beer cans has been difficult to track down, it seems the entire PBR company was sold at a hefty profit shortly after their Lone Star beer brand integration into the initial HBO series True Detective. 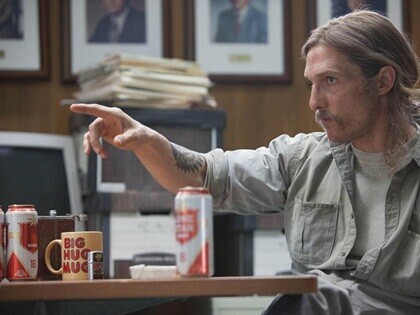 According to the New York Times, Lone Star beer (owned by PBR) gained nationwide popularity from their brand integration into the series True Detective (Q2, 2014) starring Matthew McConaughey and Woody Harrelson. It was later sold to Blue Ribbon Intermediate Holdings for more than $700 million in cash (Q4, 2014). Pabst had been previously owned by Dean Metropoulos, who acquired the Lone Star brand and other PBR brands in 2010 for approximately $250 million. The sale equates to nearly triple the original investment in just 4 years. During an interview in the first season detective Rust Cohle (played by Matthew McConaughey) integrated the Lone Star name into character dialogue. Lone Star was also notably used by the character and visible during the interview in several episodes, as well as during Detective Hart’s (played by Woody Harrelson) visit to his wife’s parents. The quality of the show, the brilliant writing, thoughtful direction, mindful lead performances and elegant brand integration of Lone Star beer into the storyline made this series a memorable event. 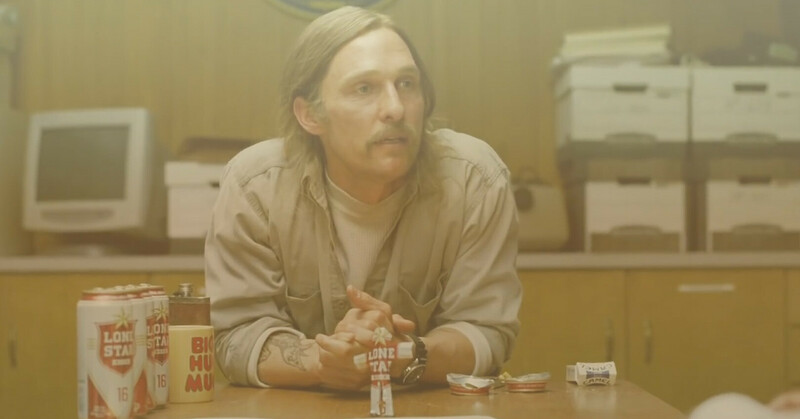 True Detective boosts Lone Star beer sales. See how the Lone Star brand spread into cultural lexicon during that time perior. Check out Esquire to make Rust Cohle’s beer can man.